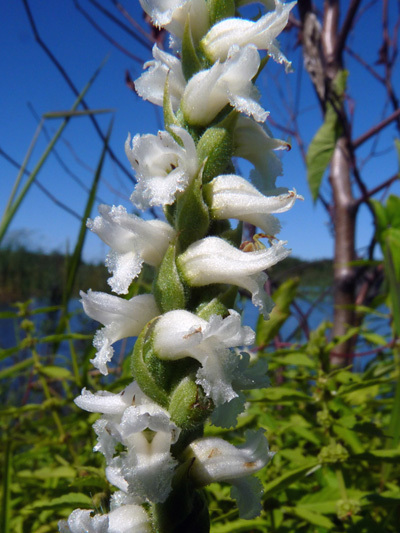 Of all our Orchids the Nodding ladies'-tresses is the only one to thrive in autumn. The plant goes threw heavily frost with no damage. Sought by aquarium lovers as the plant can support immersion. Also remarkable for it's suave smell.